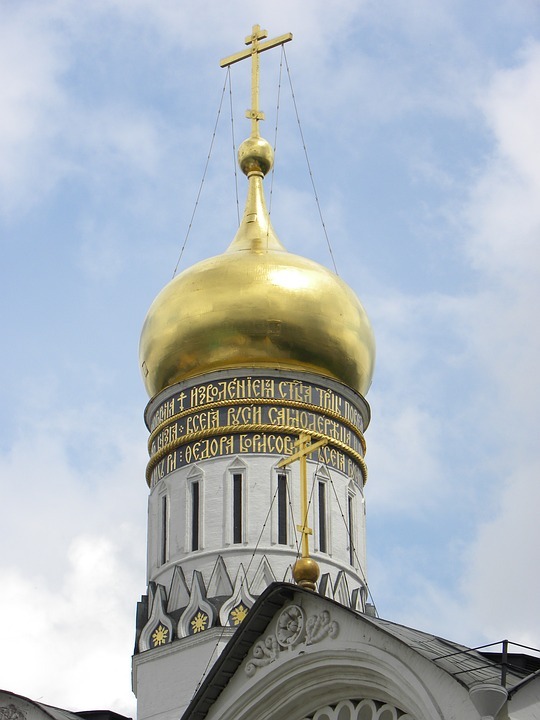 In the very centre of Moscow on the Cathedral square of Kremlin there situated the bell tower of St. John Climacus, more known as the Ivan the Great bell tower. 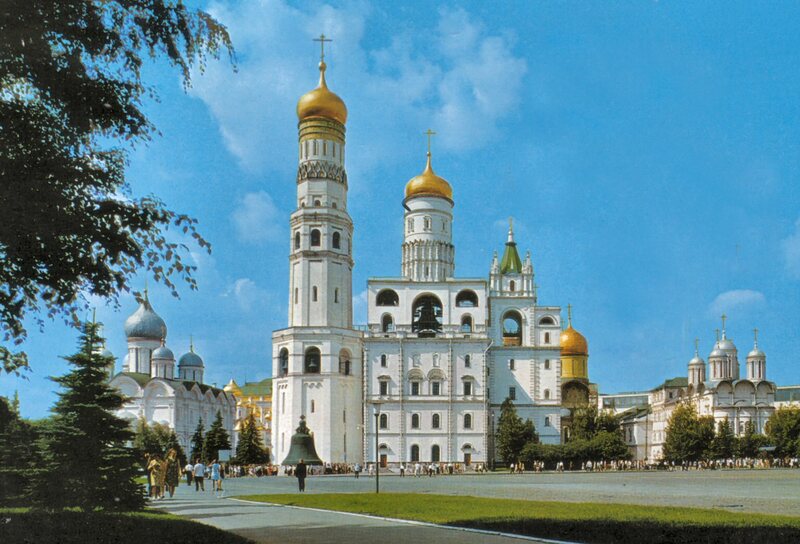 It unites all the ancient temples of Moscow Kremlin into one whole architectural ensemble. In 2008 the temple celebrated its 500th birthday. 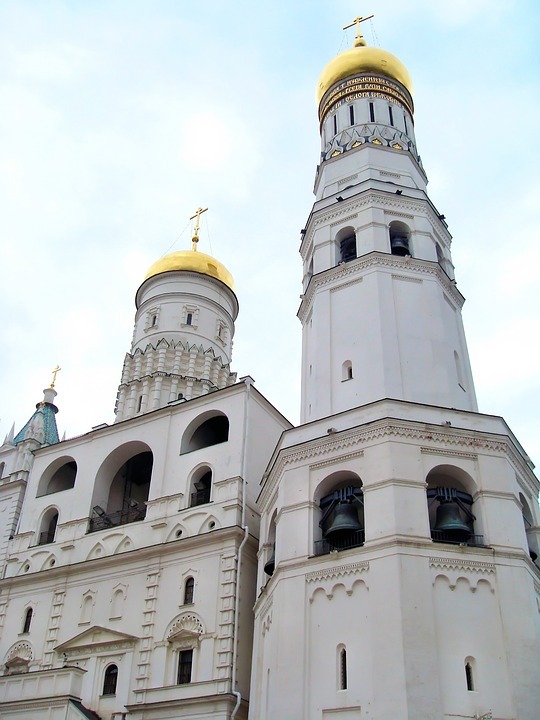 The first church was built in this place in 1329 as a tower for John Climacus’s bell. Horrible, view is quite good, but the guide though he spoke English and almost full English tour group, has to be prodded to give any information in English. Certainly not worth the 250 rubles or the time to get there.